This immensely influential book aims to provide an accessible explanation of quantum mechanics and its impact on the modern world. 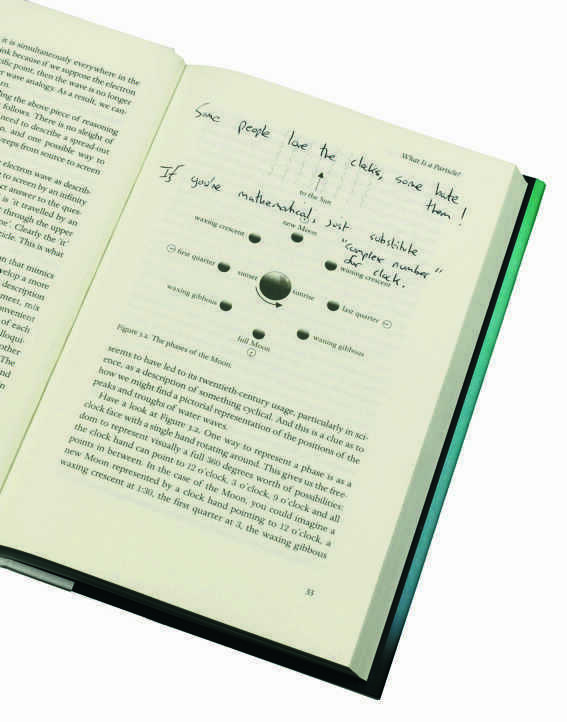 The book explains the uncertainty principle, energy levels in atoms, the physics of semi-conductors and transistors, and the standard model of particle physics. A more mathematical Epilogue discusses the role of quantum mechanics in models of stellar evolution. Annotated by Brian Cox on 9 pages. Approximately 220 words. The most wonderful thing about a science book is that it can become out of date. 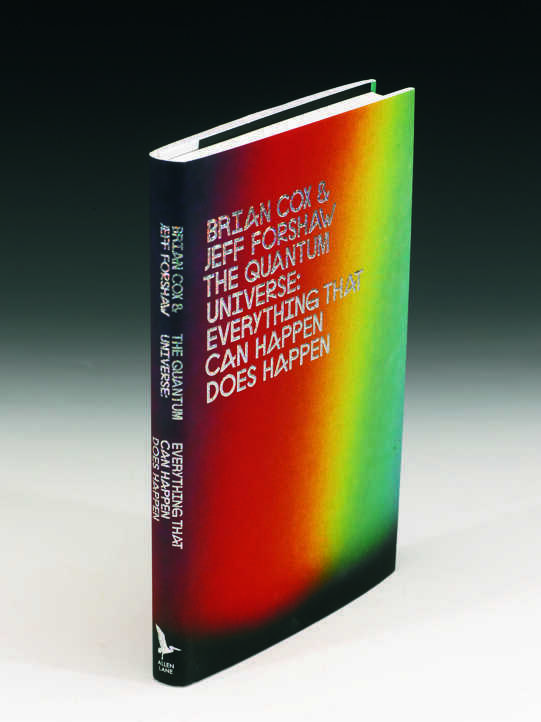 When Quantum Universe was published in 2011 the Higgs Boson was a theoretical object. Only a year later, and far sooner than we could have imagined, the Higgs was discovered at CERN. Page 207 now needs an update! This is the difference between science and every other field of human endeavour. No matter how eminent the author, their writings can be rendered obsolete by a single, elegant observation of Nature.